-- Select a Size/Color -- Small - Out of Stock! Large - Out of Stock! 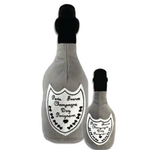 Let your dog join in on the celebration with the Dog Perignonn Champagne Bottle Plush Dog Toy! A celebration is not completed with out uncorking a bottle of bubbly. 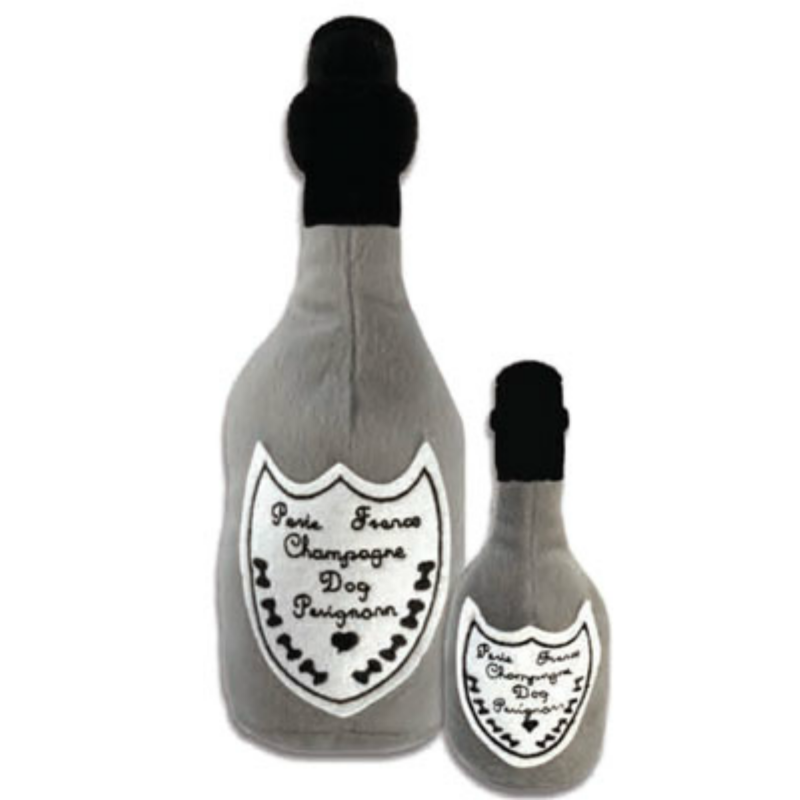 We Know dogs can not enjoy actual champagne but they can have fun with the Dog Perignonn Champagne Bottle Plush Dog Toy! This plush, bottle shape toy includes a squeaker that you dog will love. Great raincoat.Will order again in the future.